Heating Contractors Alliston | Home | The Heating Source Inc. Receive a free quote from The Heating Source Inc. When it comes to your comfort at home, from staying warm during our chilly winter season and keeping cool over the summer, choose a company that cares about creating the ideal environment for you. Picture yourself by a cozy fire that is easy to use with a simple click of a switch. Let us help you turn these dreams into reality! Running into an emergency? We can help too! 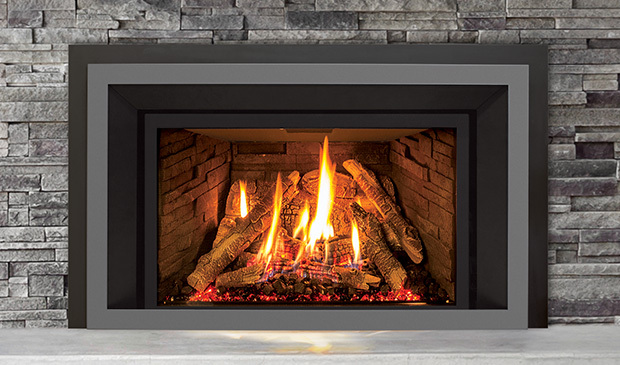 Since 2008, The Heating Source Inc. has been the go-to heating contractors providing Alliston and surrounding communities with installations, repairs, inspections, and maintenances on fireplaces, and more. Since our operations are all done in-house, our residential customers can benefit from a high level of services, from the moment you request a quote until we are finished performing the service you requested. 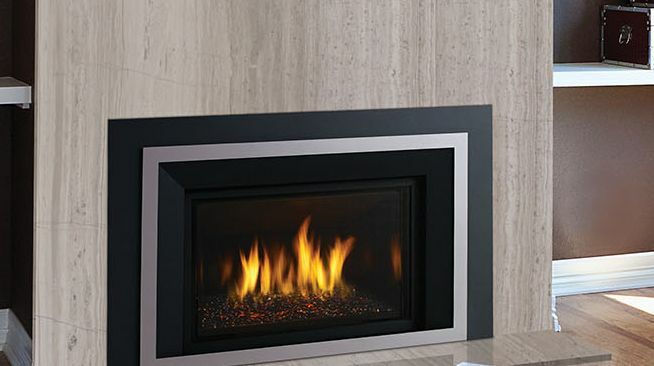 Installing a new beautiful wood fireplace could enhance your space for any occasion, so why wait? Additionally, we even install gas lines for your BBQ's. Have You Maintained Your Home Appliances Lately? At The Heating Source Inc., we know that regular maintenance of your wood and gas appliances can save you money and prevent injury due to carbon monoxide poisoning. Yearly maintenance on your natural gas or propane will ensure the highest efficiency, safety, and allow you to maintain manufacturers’ warranties. 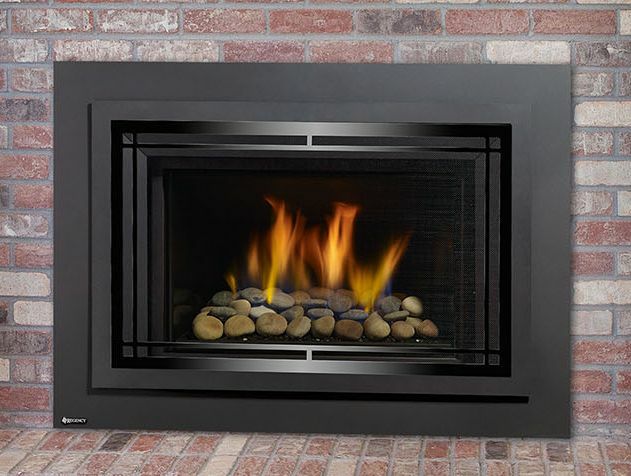 Please contact our certified gas technicians regarding maintenance for your gas furnace, and fireplace chimney sweeps. Book your maintenance today! SNAP is the fast, flexible, easy consumer-friendly financial program to pay for your heating, cooling and indoor air quality needs without having to wait. 6 months, no interest, no payments! Why go to the bank when you can simply complete our secure credit application to receive a pre-approval? Start saving money now! To book an appointment, request a free quote, or inquire about any of our services, give The Heating Source Inc. a call. Quality and satisfaction guaranteed!